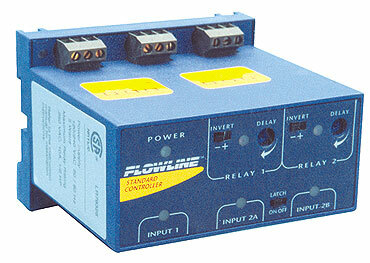 The general purpose controller is offered in two versions with 1 or 2 relays and 1-2 sensor inputs. The LC80 provides single channel low flow switch automation with one sensor input. The LC82 provides dual channel low flow switch automation with two sensor inputs. Package the controller with our liquid or gas flow switch sensors.